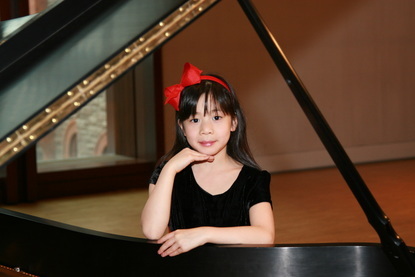 Kyoko Kohno is a piano student at the Phil and Eli Taylor Performance Academy for Young Artists, under the tutelage of David Louie. She is currently in grade 11 at Richmond Hill High School in Canada. 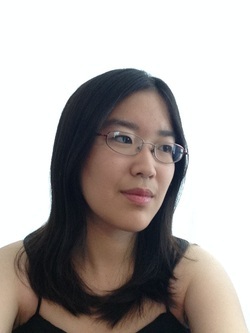 Having lived in Los Angeles, Tokyo, and San Francisco, Kyoko is grateful of music for always helping her adjust to new environments. 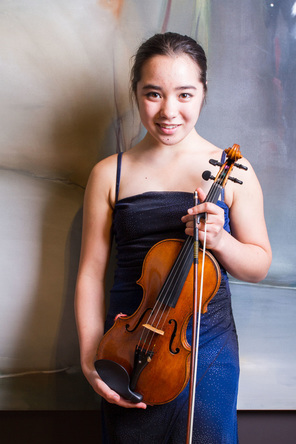 She has participated in numerous summer music programs and has performed in Carnegie Hall. 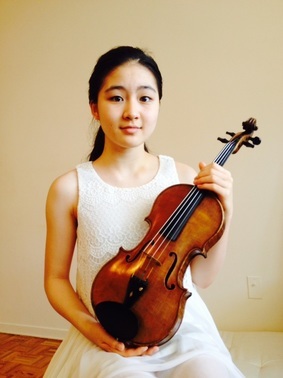 Recently, Kyoko received awards in North York Music Festival and OMFA Provincial Finals. 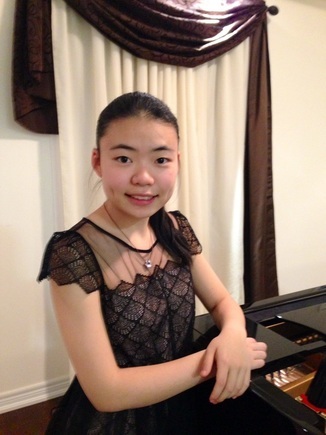 14-year-old Ruth Kim was born in Cape Town, South Africa, and has been invited to play in small towns there as a soloist since age 7. 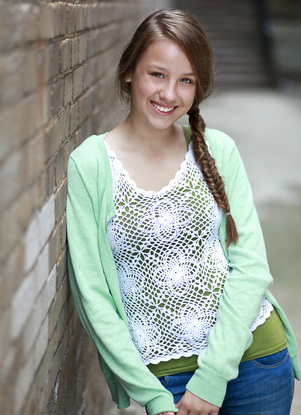 She is in her fifth year in the Junior Academy, and studies with Mr. Danchenko and Mr. Shiffman.